— Eric SanInocencio, Houston Texans. 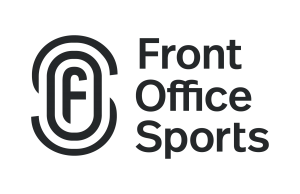 Front Office Sports is a leading digital publisher delivering news, insight and authority to professionals and executives at the intersection of sports and business. Outside of their refreshing takes, Front Office Sports works with some of the most well-known companies in the sports industry to drive consumer awareness and action for their products or solutions. Learn more at Front Office Sports.